When I was a teen I thought nothing of whacking on a bright turquoise or purple eyeliner to match with my top of choice that day. Back in the late 90s / early 00s it was perfectly acceptable. 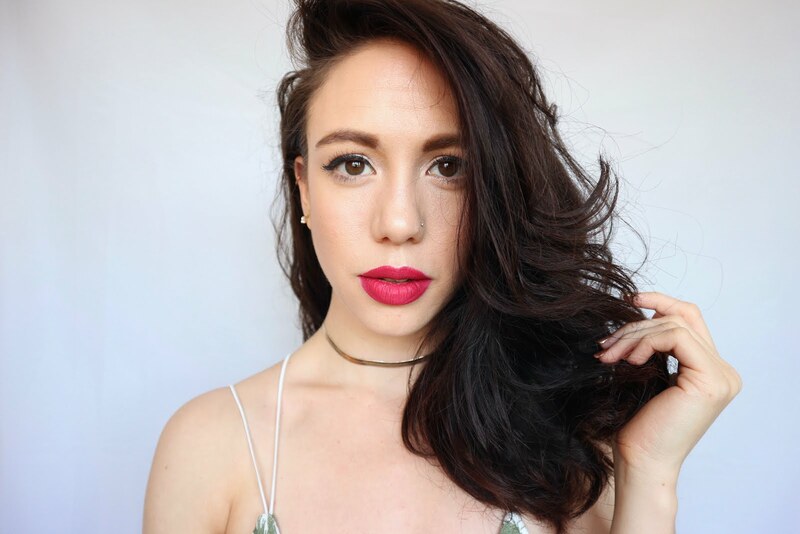 Somewhere down the line, a few years later I've find myself both stuck in a makeup rut and too chicken to try anything different than my standard black cat eye. Even days without winged eyeliner are a bold step for me, it's definitely become my comfort blanket of makeup. I thought it was about time I at least tried to step outside my comfort zone and gave a my usual makeup look a bit of a shake up. 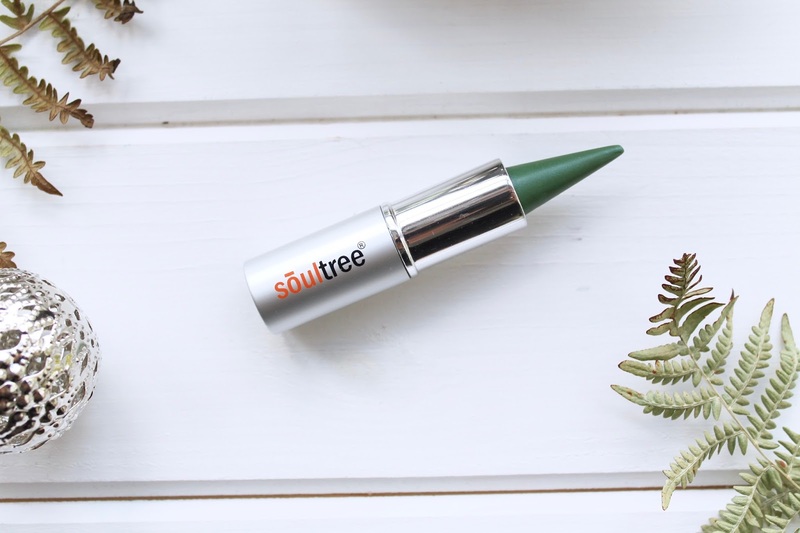 SoulTree is a completely new brand to me and I was intrigued by the design of their products and the colours available. These Kajals are made with a blend of organic Ghee and oils such as castor and sweet almond. This blend of oils and butter make the formula very smooth, soft and creamy and it's very easy to apply without any drag on the eyes. Colour payoff is incredible, opaque bold colour is achieved in a second with a light hand. The final effect is a flat matt without any hint of shimmer or wetness. On the other hand it's not at all chalky. Due to the formula being so creamy it applies on really smoothly and crisply but it can smudge quite easily but it doesn't crease. This shade 'Fern Green' is quite an emerald green colour and is the right balance between bold without being too bright. 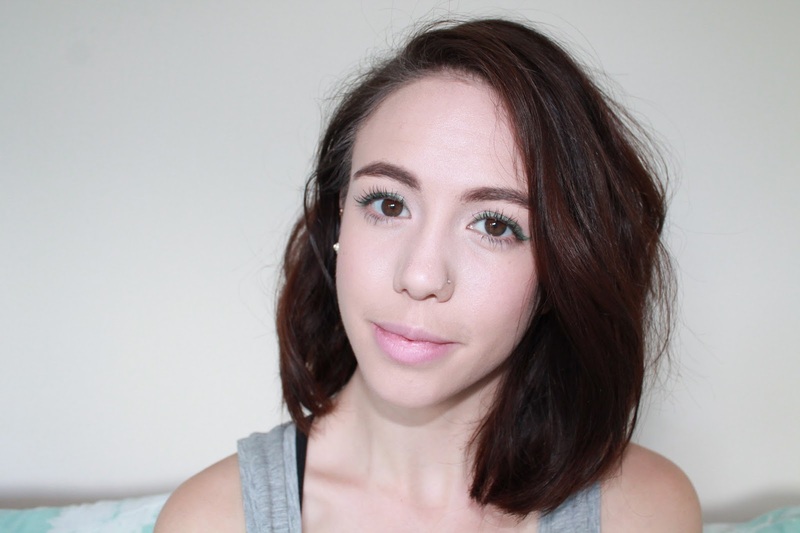 When trying this out I opted for my fail-safe winged liner with very natural eyes and natural face. 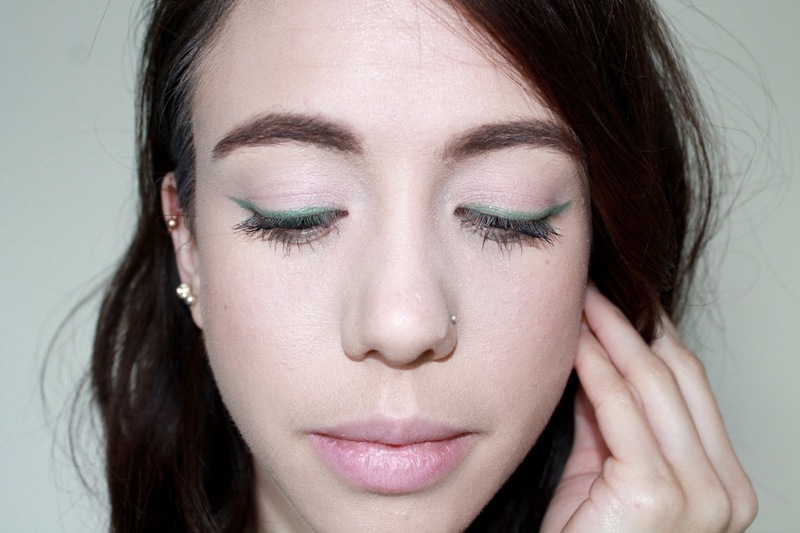 I wanted the green to be the focal point of my look without anything else detracting from it. To see pics of it on my eyes, scroll below. I was not expecting to like the look on me and while at first I was unsure I actually grew to like the look over the day. I think the green draws out the slight tint of green that i have round the edge of my eyes, usually they look very brown but they are actually flecked with green hazel tones too. I have to admit this isn't a look that I'd be reaching for everyday but I wouldn't be too nervous wearing it out every now and then for a bit of variety. 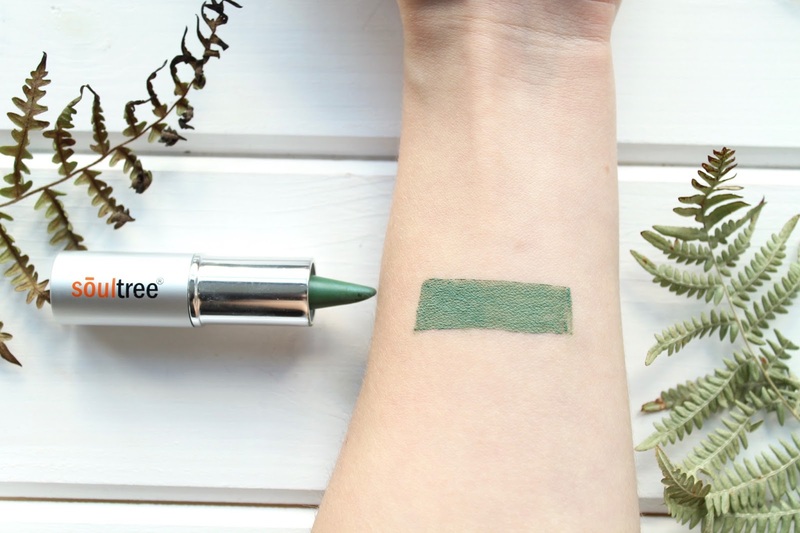 I've been playing with this a fair bit and I think green eyeliner has more potential than I first thought. 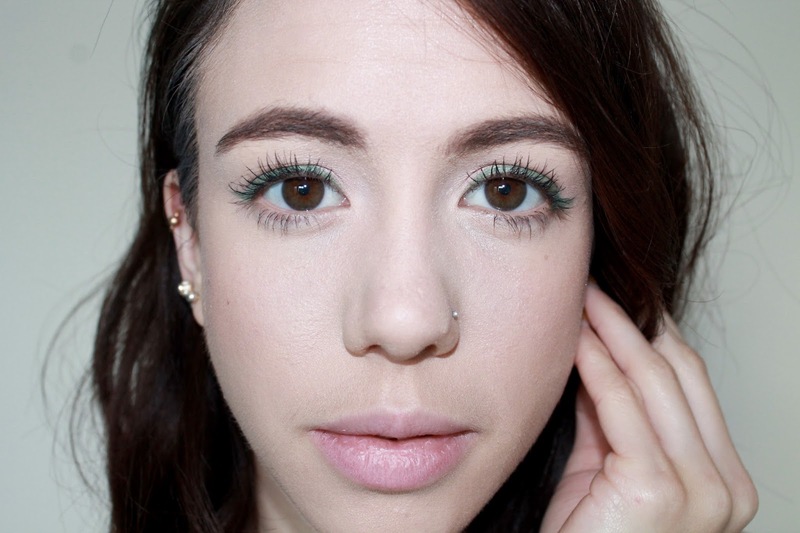 Would you give the colourful eyeliner trend a try? 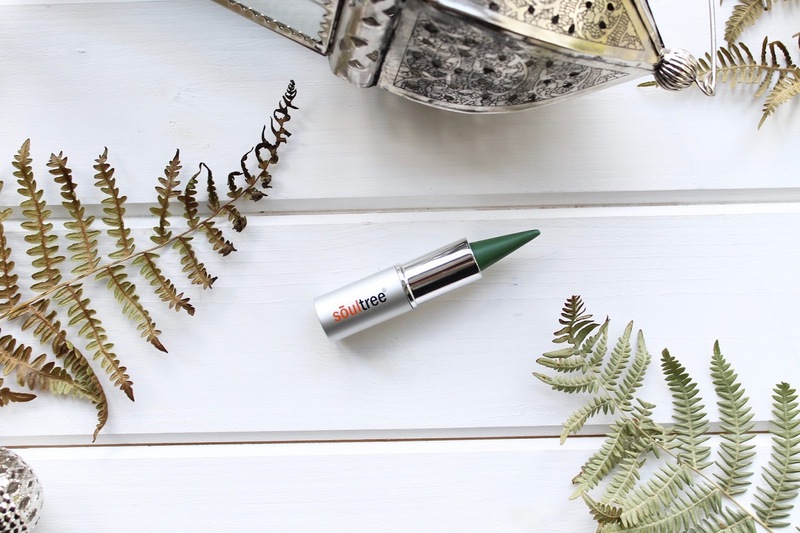 SoulTree Kajal (3g) - £13.90 . BDIH certified natural. Um YES. You look gorgeous, I really really like that on you!